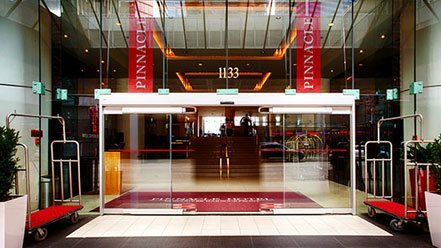 Our spacious, modern rooms and suites offer the comfort and conveniences you expect from a leading hotel in a world-class city. 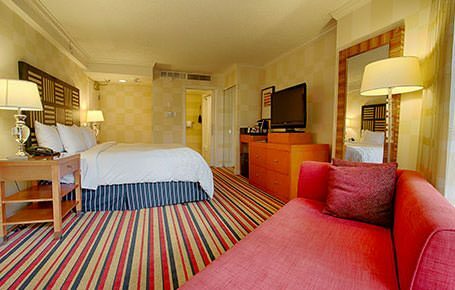 Every room features free high-speed Wi-Fi, bottled water, an LCD TV and windows that open. As if that isn’t refreshing enough already, you’ll also enjoy complimentary bottled water when you stay in our upgraded rooms—just one way we like to show our appreciation for having you as a guest. 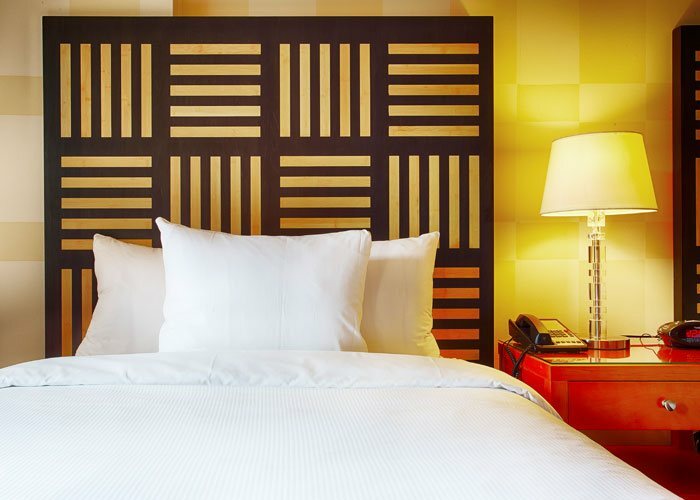 Downtown Vancouver’s exciting and buzzing energy at your doorstep, welcome to our well-appointed Cityside rooms, the perfect match for urban explorers and business travelers alike. 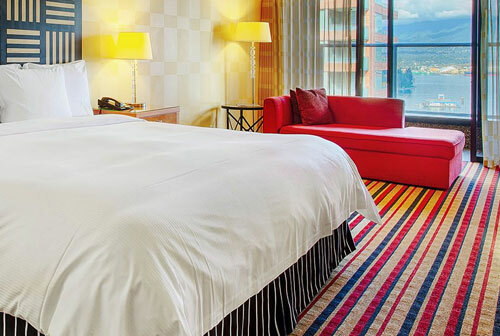 Enjoy your Vancouver stay with the comfort and style in one of our spacious cityside rooms, with floor to ceiling windows, guest driven Pinnacle amenities such as powerful complimentary WiFi, 37 inch High-definition LCD TVs, Keurig coffee makers and more. With all the great Pinnacle amenities, style and comfort of our Cityside rooms, add a view of our ever changing and dynamic skyline by booking a cityview room on the 11th floor or higher, and feel immersed in the impressive cityscape of Vancouver. Want your own outdoor sitting area? When reserving one of our 4th floor patio rooms, which have all the Pinnacle Amenities of our City rooms plus the extra space to kick back and enjoy a sunny day in Vancouver. Limited rooms available, book now to confirm your 4th floor patio room. 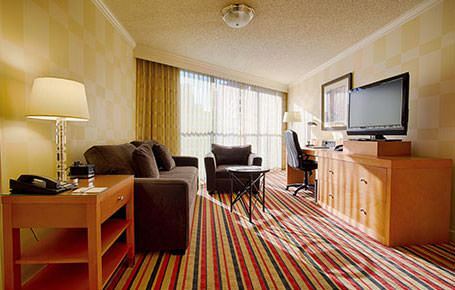 All guestrooms have complimentary WiFi, 37 inch High-definition LCD TVs, Keurig coffee makers and more. Partial Views of Coal Harbour, one of Vancouver’s most iconic neighborhoods, sit back and be inspired to experience all that Vancouver has to offer. 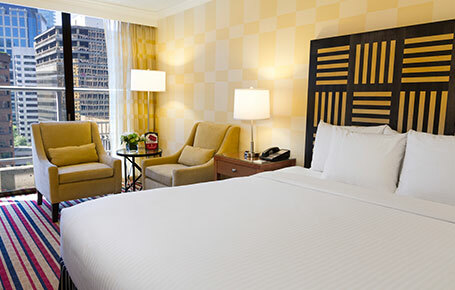 An upgrade from our cityside rooms, limited number of rooms available. 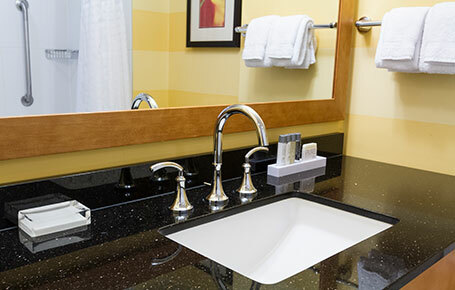 All guestrooms have complimenary WiFi, 37 inch High-definition LCD TVs, Keurig coffee makers and more. You’ve imagined it, now live it! 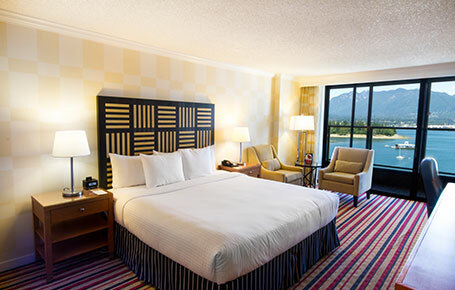 Book a harbourview room with inspiring and memorable views of the iconic North Shore Mountains, Coal Habour and Vancouver to complete your Vancouver experience. 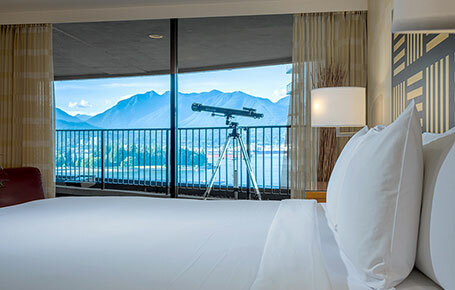 Our Harbourview rooms feature incredible views with Juliette or full size balconies, which are sure to make your stay in Vancouver even more memorable. 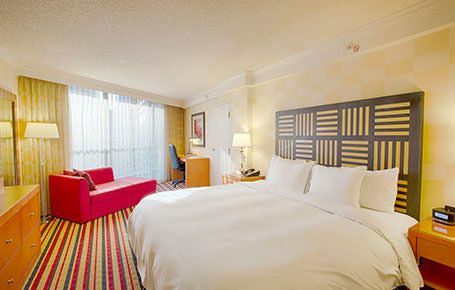 All guestrooms have complimentary WiFi, 37 inch High-definition LCD TVs, Keurig coffee makers and more. Our premium Harbourview rooms on the 11th floor or higher are the perfect way to experience Pinnacle Hospitality and the legendary views of Coal harbour, Stanley Park, and the Northshore of Vancouver. 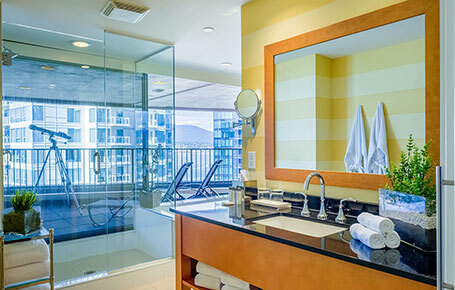 Matching our Pinnacle amenities with a Premium Harbourview you will be set for a great experience in Vancouver. 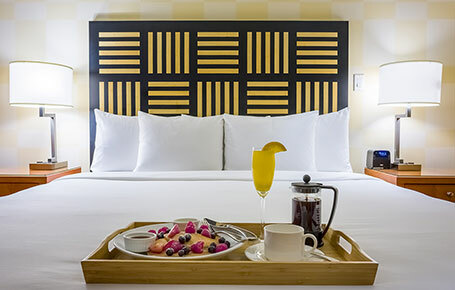 All guestrooms have complimentary WiFi, 37 inch High-definition LCD TVs, Keurig coffee makers and more. Coal Harbour close up, steps to Vancouver's iconic seawall and Vancouver's most engaging and lively neighborhoods, by choosing a Harbourside room you can be part of it all. Facing the Coal Harbour neighborhood, waterfront, seawall, and adorned with our great Pinnacle amenities, sit back and be inspired to experience all that Vancouver has to offer. You've imagined it, now live it! 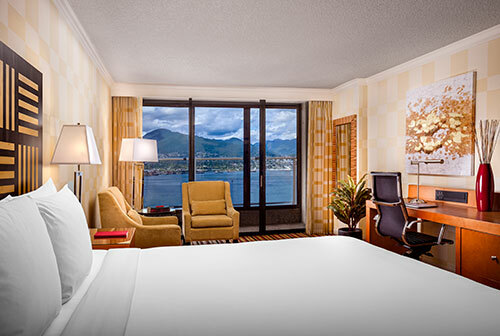 Book a Harbourview room with inspiring and memorable views of the iconic North Shore Mountains, Coal Harbour and Vancouver to complete your Vancouver experience. 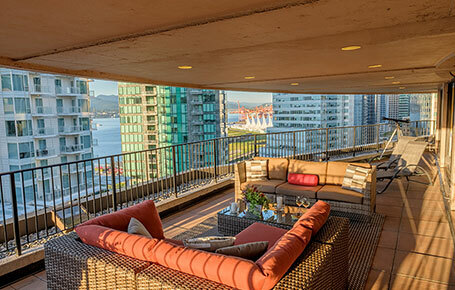 Our Harbourview rooms on the 11th floor or higher featuring incredible views, Juliette or full size enclosed balconies are sure to make your stay in Vancouver even more memorable. know beforehand that you will be arriving with a pet. Junior Suites at Pinnacle Vancouver Harbourfront have the perfect combination of space, amenities, and views to create the perfect balance between comfort and function. With features such as luxurious bedding, custom duvets, state of the art in- room amenities, and a separate living room-entertainment area and two washrooms, our Junior Suites are our most flexible spaces in the hotel. 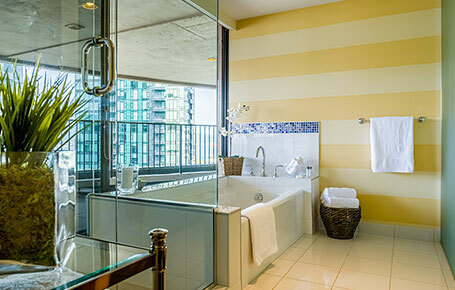 Luxurious space-unbeatable views are just some of the key features in our Coal Harbour Suite. 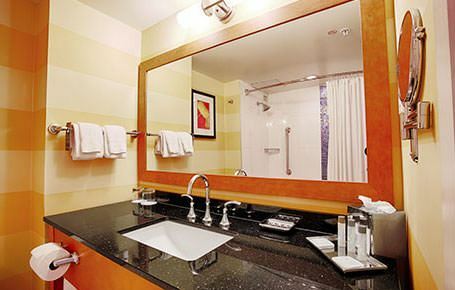 With upgraded amenities-jacuzzi tub, 400 sq. ft. patio, lavishly appointed living quarters and bedroom; your stay in the Coal Harbour Suite will make it hard to leave. At over 800 sq. 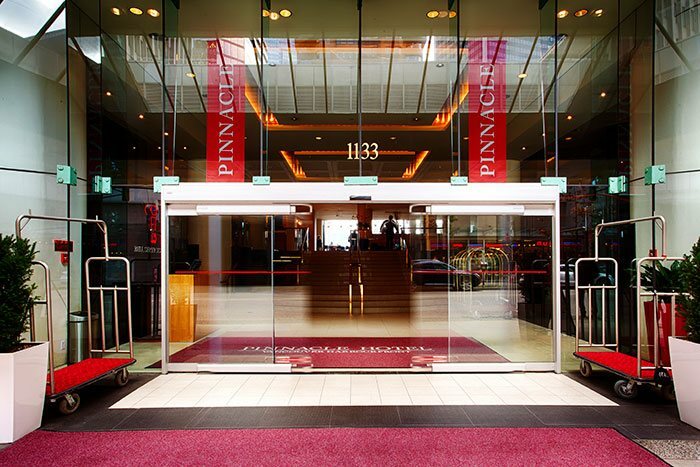 ft. the Coal Harbour Suite will make your stay at Pinnacle Vancouver Harbourfront one to savour. To learn more about this very special suite and to inquire about availability, please contact our contact our sales team directly by email or by phone at 604-689-9211. 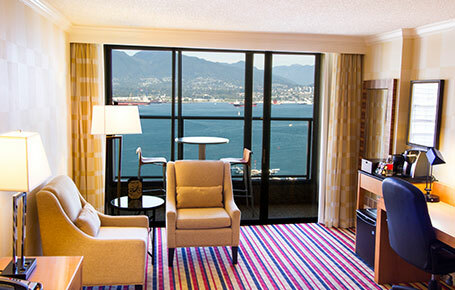 Luxurious space-unbeatable views are just some of the key features in our Coal Harbour Suite. 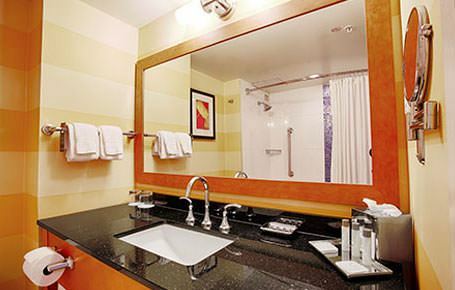 With upgraded amenities-jacuzzi tub, 400 sq. ft. patio-lavishly appointed living quarters and bedroom; your stay in the Coal Harbour Suite will make it hard to leave. At over 800 sq. 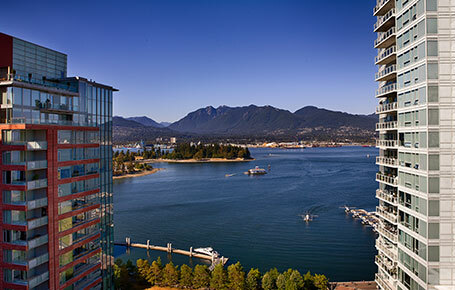 ft. the Coal Harbour Suite will make your stay at Pinnacle Vancouver Harbourfront one to savour. To learn more about this very special suite and to inquire about availability, please contact our contact our sales team directly by email or by phone at 604-689-9211.